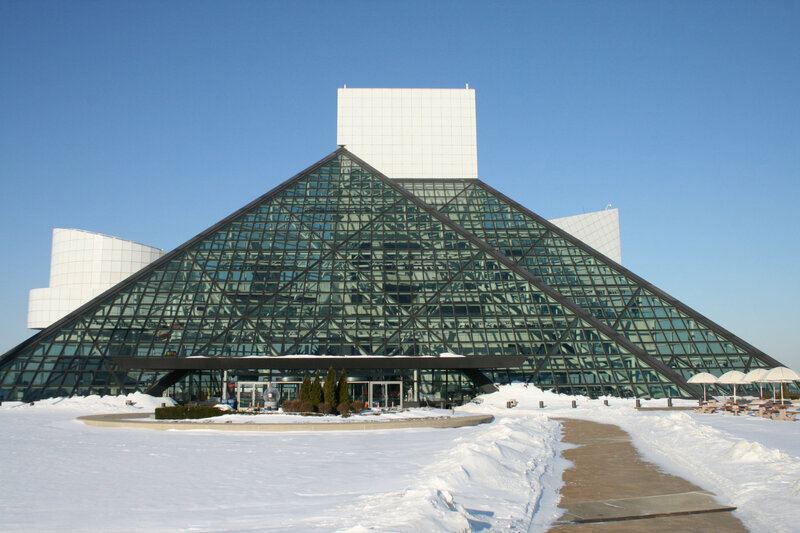 NEMT in Cleveland, Ohio | Solomed Transportation, Inc. 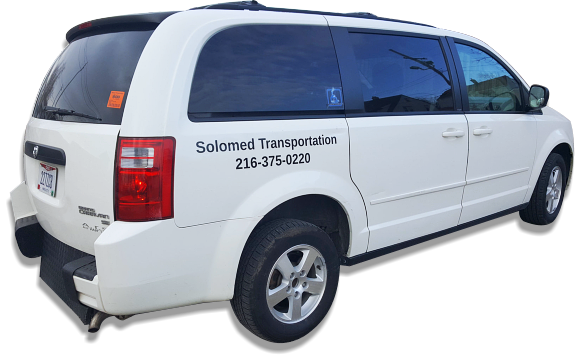 Welcome to Solomed Transportation, Inc.
We provide non-emergency medical transportation services to the disabled and elderly. It is our goal to ensure that our clients have a convenient and hassle-free transportation option. Our services are varied and personalized to your unique needs; this is to make sure that you can not only enjoy superb services but that you can also get to your destination with complete comfort regardless of your physical state or health. We cater to all types of passengers! 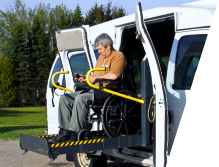 We offer specialized vehicles suited for both the elderly and disabled. Booking is a breeze! 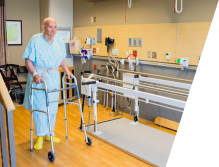 We provide easy transportation solutions to a variety of healthcare facilities and destinations. 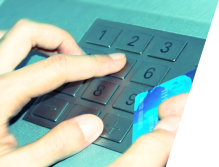 To make our services even more stress-free for you, we ensure they are affordable and easily accessible. 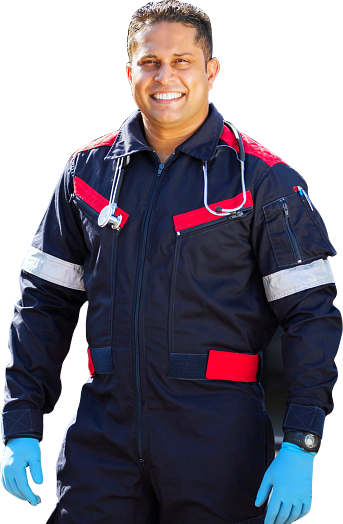 We provide numerous non-emergency medical transportation services at your ease. 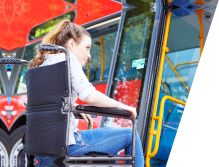 Whether you are wheelchair-bound and in need of convenient transportation or need a ride to the clinic, we provide personalized transportation to suit your objectives. Get the treatment you deserve through our convenient transportation services to the dialysis center of your choice. Need a ride to the hospital for a medical appointment? We got you covered with our convenient non-emergency medical transportation services. Got a doctor’s appointment or need a routine check-up? Allow us to take you there completely hassle-free. We can help you recover by ensuring you have the transportation you need in order to get to your rehabilitation center. We are committed to providing you with affordable and easy services. One of the many ways we do this is through our private pay options. 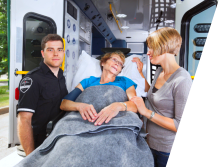 Get the non-emergency medical transportation services you deserve today. 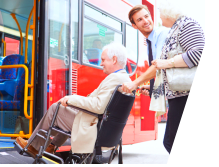 Our mission is to provide non-emergency medical transportation services to the elderly and disabled that are affordable, safe, and comfortable through specialized vehicles, professional staff, and personalized services.